The analogy I often use when discussing wealth accumulation is rolling a snowball. A snowball starts with a single flake and takes a while to grow. However, as the snowball grows in size, with a larger surface area, that larger surface area attracts more snow, faster. Such is the case with accumulating wealth. 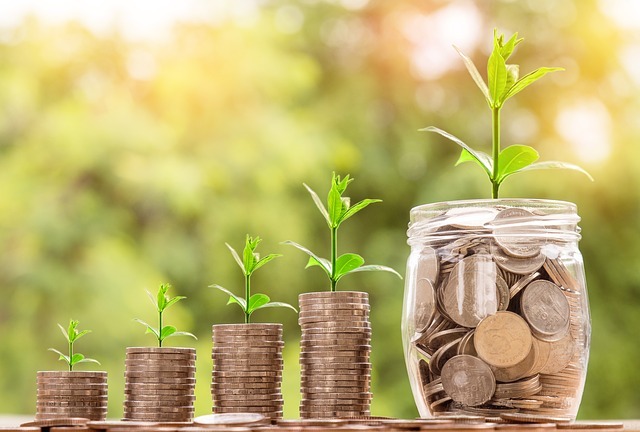 While the journey to fiscal fitness often starts with a small investment, as more is added to that investment – and subsequent investments – the portfolio grows. Like the surface area of a snowball, as your portfolio grows – leveraging time and compound interest – it attracts more money, more quickly. Fortunately, more people are investing in retirement plans. Unfortunately, too many people who are saving and investing are doing it blindly. They have not calculated the required size of their nest-egg to maintain the lifestyle they desire in retirement. Ask them about the underlying funds in their 401(k), or what the rate of return was for those funds last year, and you are likely to get a blank stare. The key factors in determining the required nest-egg? Current principal, number of years until retirement, rate of return, annual contributions, inflation, and rate of withdrawal. A detailed plan, considering those factors, should be developed and continually tracked – with a tool such as the RWR Simple Retirement Planner – making adjustments as necessary on a quarterly basis. While eliminating debt completely may not be possible, it should certainly be the objective and a detailed plan should be implemented to achieve a debt-free status prior to retirement. The sooner such a status is achieved, the more money that can be dedicated to retirement plans. At a minimum, credit card debt should be non-existent at this point, leaving only a mortgage, and potentially car loans, as the only remaining debt. In the first part of this series, it was noted that the two most prominent retirement vehicles for most individuals are the 401(k), a defined contribution plan; and traditional and Roth IRAs, individual retirement savings plans. Ideally those plans have already been established. While it is unlikely that maximum contributions were made, hopefully they were at least consistent. During the prime earning years, every effort should be made to maximize those contributions; $18,000 per year in the case of the case of a 401(k) and $5,500 for an IRA. Remember, it is less about how much money you make and more about what you do with what you make. Note that the IRS provides an opportunity for older workers to better position themselves in retirement through catch-up contributions. For those that qualify, workers over 50, an additional $6,000 can be contributed to a 401(k) and an additional $1,000 to an IRA starting in the year they turn 50.